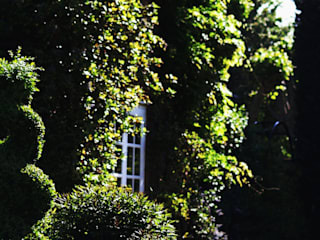 Garden Designer well versed in classical, traditional and modernist design principles. 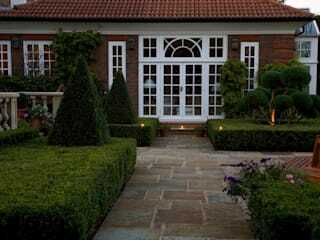 Work on a wide range of garden design projects from courtyard and city gardens to large rural and country gardens. 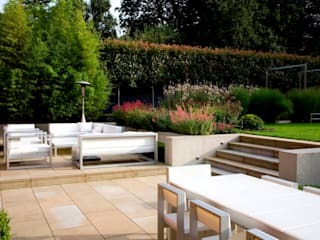 Laara`s ‘Garden Design Practice’ encompasses all areas of design such as: Creative consultancy, out-line design, master plans, water features, lighting design, metal and glass design. 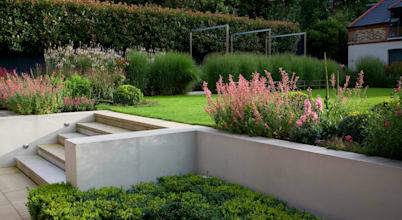 Through to the softer elements such as planting design. Project management and overseeing are also available. 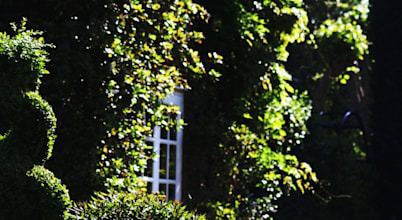 Often collaborating with architects, interior designers and other professionals working as a team on restoration, renovation and new build projects. 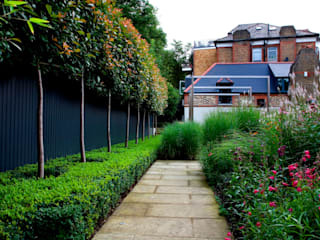 Working with continual consultation with the client to ensure the brief is met and that a successful garden design and installation is achieved. planting design. Project management and overseeing are also available. 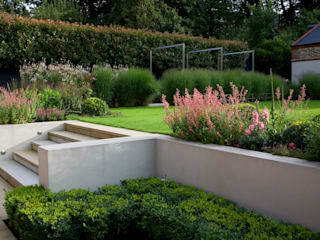 To make a garden come to life (visually speaking) we have a host of options to consider: the types of plants and flowers we’ll be planting, the layout and style of our garden, and accessories such as water fountains and benches.